Juliet is a small petite woman that stands all of 5 feet 2 inches. She often is seen in long blue or green skirts, a white blouse, her longe blonde hair pulled back out of her face. She has a soft way to her most of the time, but has been known to have a backbone of steel and fire to her blue eyes. 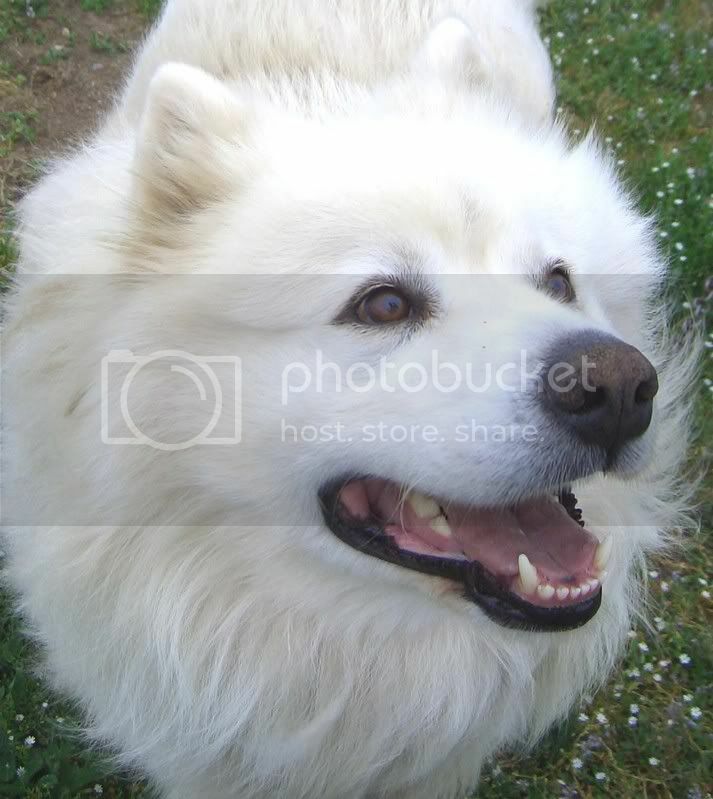 Juliet also has a white dog that is often following in her shadows, named Sashenka. The dog is very protective of her, and all commands given to him have always been in Russian. Juliet arrived to the sept soon after her Husband Nikita, whom after the death of Lars left the family to go to another sept once more. It is common knowledge that Juliet called him a coward for running and is seperated from him. Juliet is a known medical doctor, that knows herbal, medicinal, and much much more in this area.